In just five days, Badhaai Ho has managed to hit a half century. The film was super strong on Monday as well, something which was on the expected lines. With Rs. 5.65 crore coming in, this is very marginal drop from the first day collections of Rs. 7.35 crore. The film has reached Rs. 51.35 crore and should now surpass Rs. 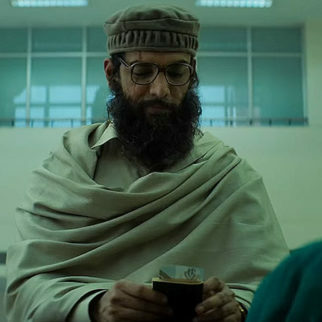 65 crore after the end of first week. The film is raking in good numbers all over and is behaving like a big budget star driven film. 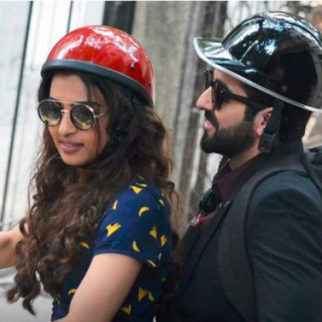 Of course, Ayushmann Khurrana has now consolidated his status as a star with fourth success in a row after Bareilly Ki Barfi, Shubh Mangal Savdhan and Andhadhun. Each of his films has collected better than the one before and now the manner in which Badhaai Ho is going, a Rs.100 Crore Club entry is there for the taking. 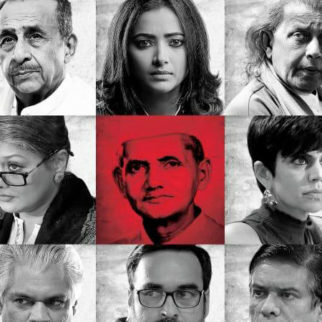 It is always very heartening when a deserving film does well and when something like Badhaai Ho manages to do such terrific business in all quarters, there is a lot more to rejoice. 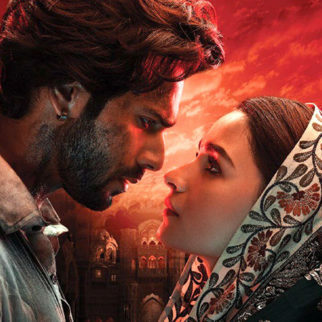 Yet again, a desi film set with a core Indian cultural backdrop has found audience attention and thankfully filmmakers would further wake up to the fact that original is always better than imitating the West.